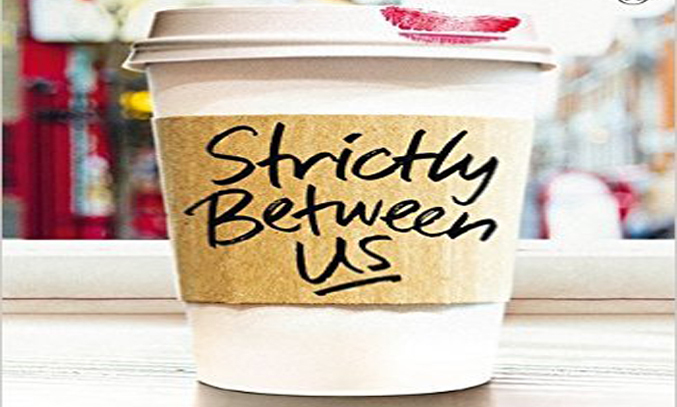 Strictly Between Us tells the story of Tamsin, a television producer who hatches a plan to expose her best friend’s husband Patrick who she suspects has been cheating. The reader is thrown straight into the action on page one with Tamsin revealing a jaw-dropping secret of her own, before flashing back to the start of the story when the rumours about Patrick start to fly. Sharp, edgy and amusing, Strictly Between Us is a gripping tale of friendship, infidelity and hidden agendas. The plot is fast-paced, engaging and witty, keeping you gripped from start to finish. The characters are fresh, real and relatable and the exploration of friendship is brilliant. The vast majority of the story is told from the perspective of Tamsin. Tamsin and her best friend Michelle have been inseparable since they were teenagers. They spend all their time together, along with Patrick, Michelle’s handsome husband. So when Tamsin hears a rumour that Patrick is having an affair, she is understandably furious. Determined to expose Patrick as a lying cheat, Tamsin plots a scheme to catch Patrick out, using her brilliant assistant Bea as bait. Tamsin trusts Bea with anything, from fetching her daily coffee and dry-cleaning to writing reports and editing the latest show. But when Tamsin asks Bea to become a honey-trap for Patrick, her demands go a little too far. Part-way through the book, the tables cleverly turn and the story is told from the perspective of Bea. Suddenly, the reader holds all the information, with the plot taking an intriguing turn as Bea reveals an agenda of her own. In addition to Tamsin and Bea, there are a few sub-characters of Strictly Between Us who each play their own part in the story, including Tamsin’s best friend Michelle, Patrick, Michelle’s cheating husband and Adam, a friend/love-interest who gets caught up in the secrets and lies. The plot builds to a riveting climax which continues to twist and turn, right up until the last page. 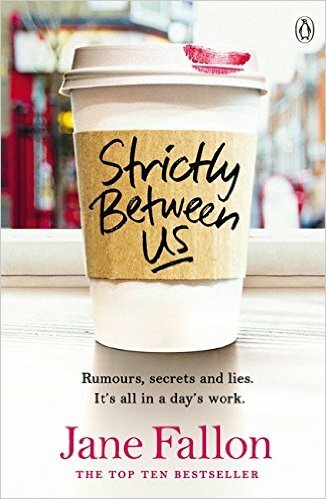 Bold, feisty and superbly written, Strictly Between Us is a great read from Jane Fallon. If you’re a fan of feisty chic-lit or of Fallon’s previous work, you’re sure to love it. Strictly Between Us by Jane Fallon is published on 14 January 2016 via Penguin UK.